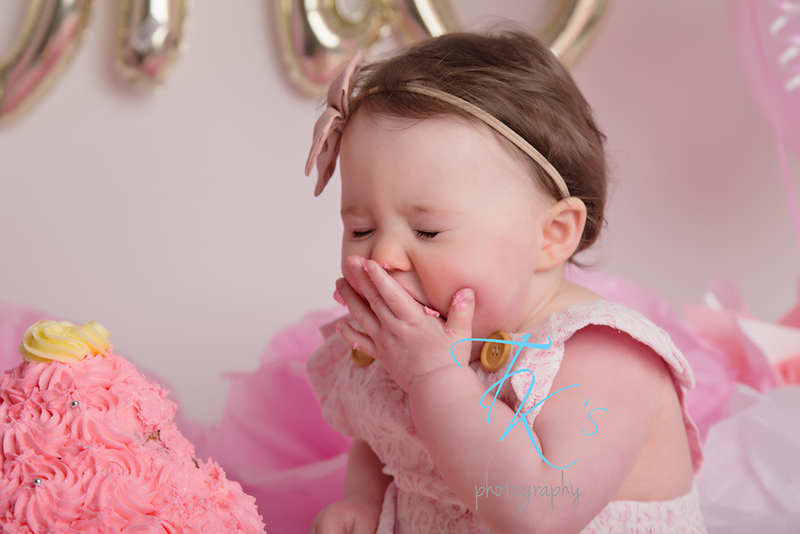 A couple of months ago I had the pleasure of meeting Mia and her brother Carter. 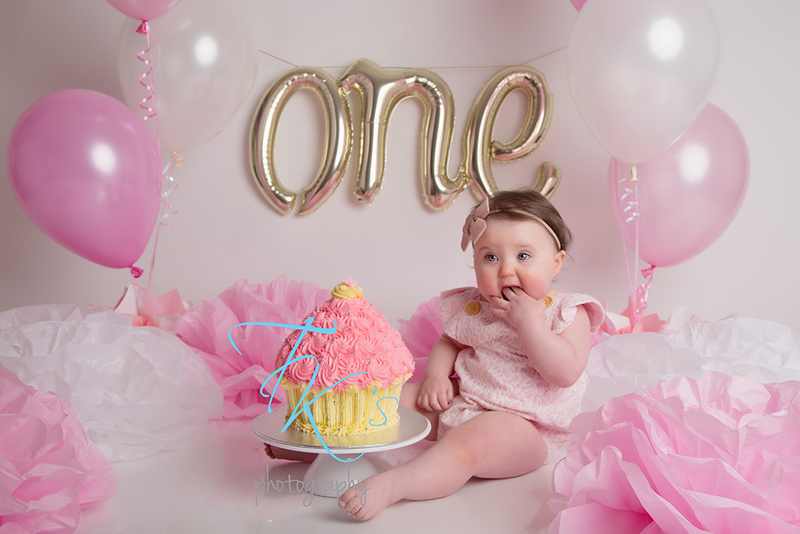 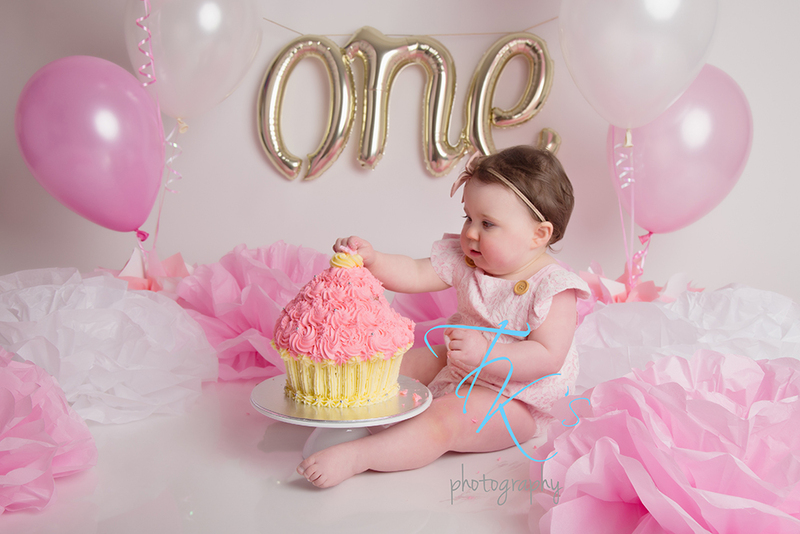 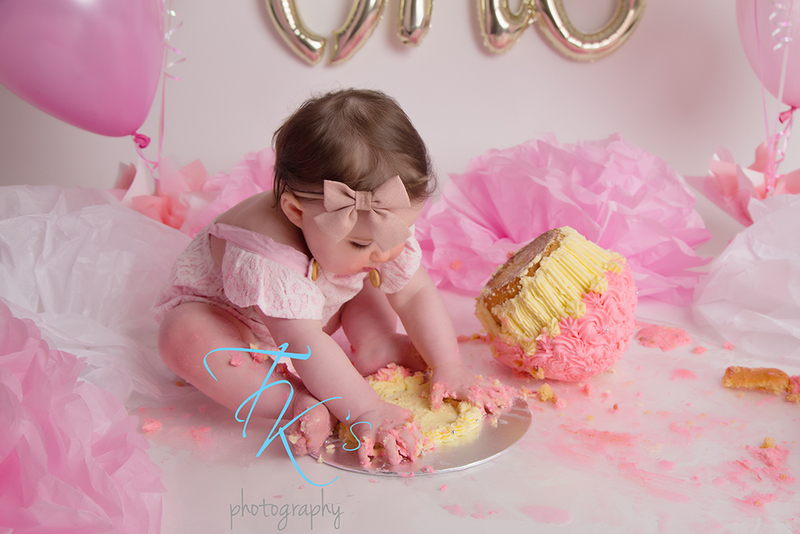 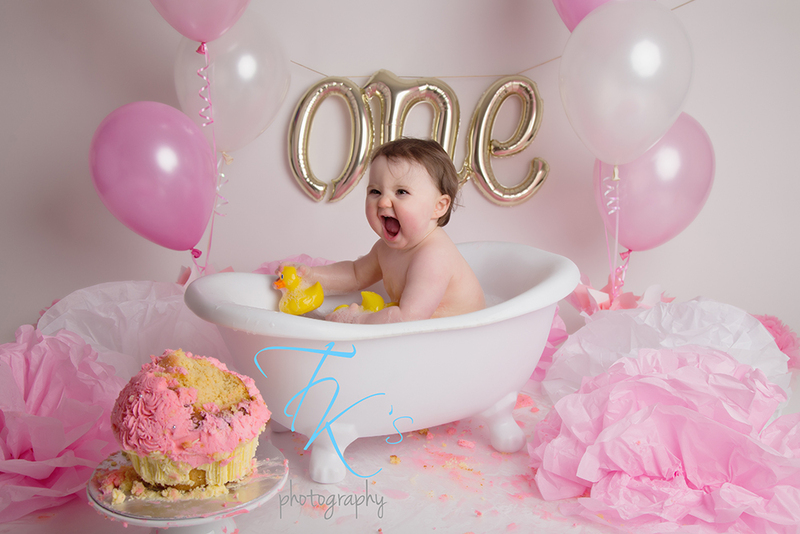 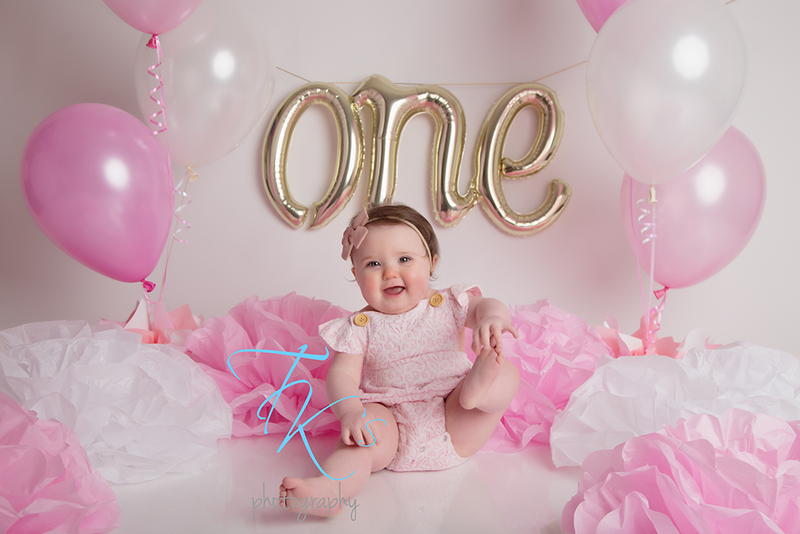 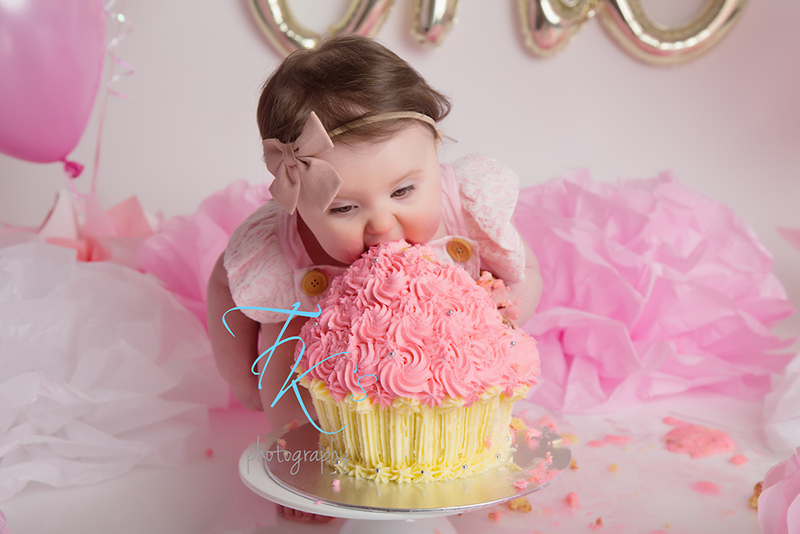 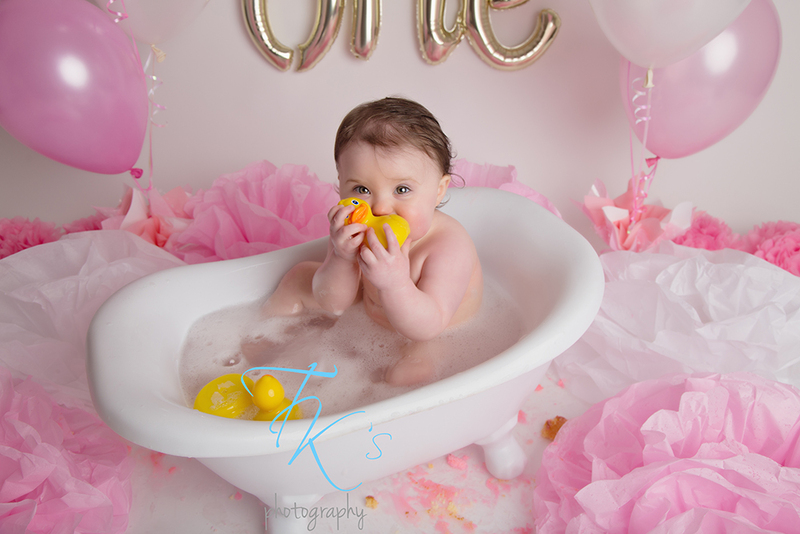 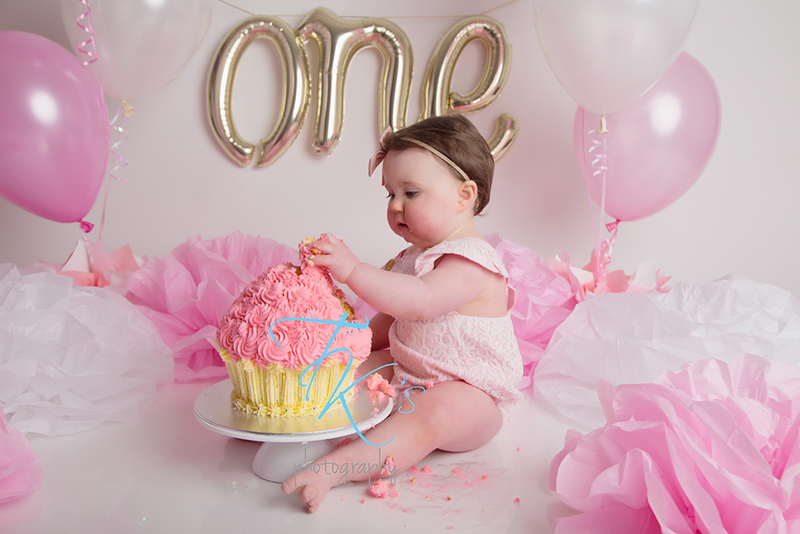 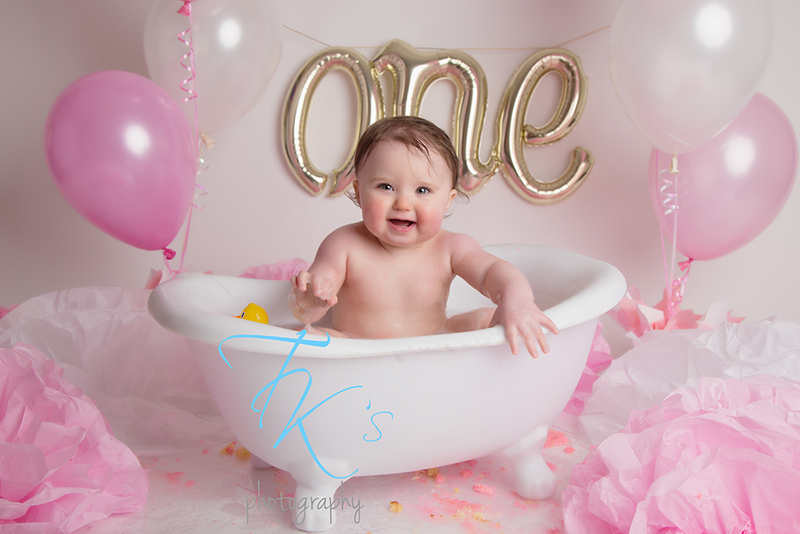 They came in to celebrate Mia’s first birthday with a cake smash and we grabbed a couple of pics of the two of them together first. 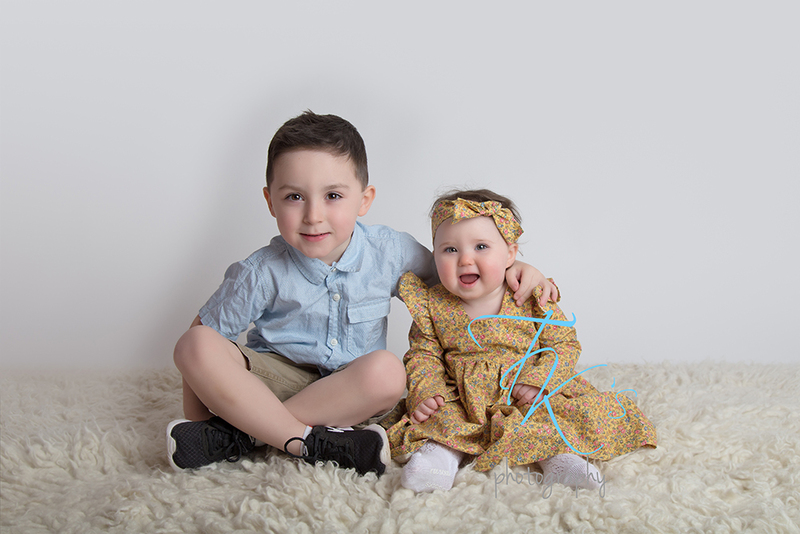 These are two adorable kids! 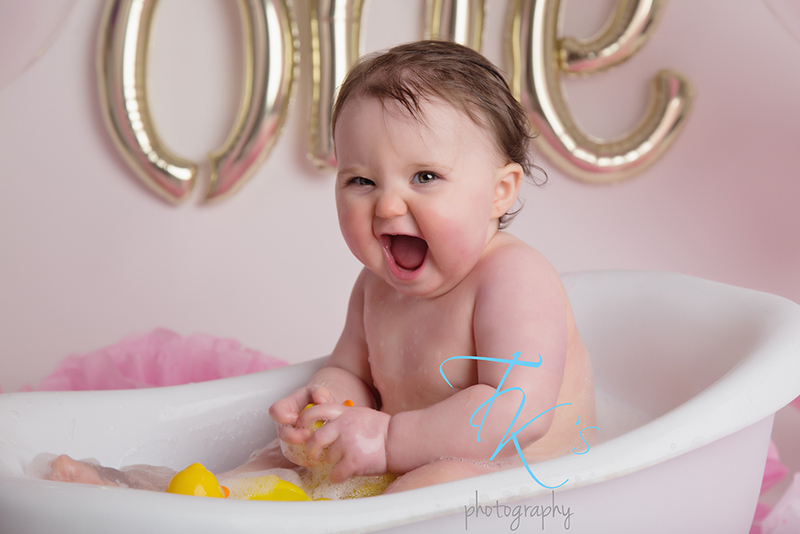 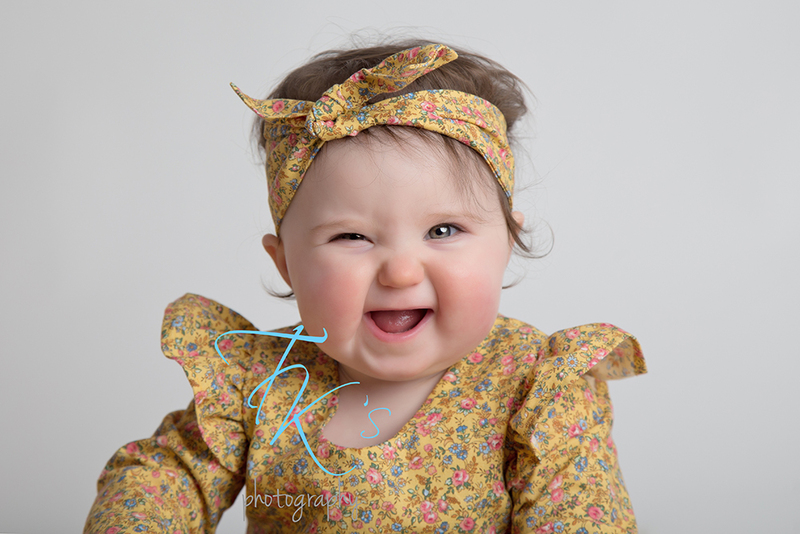 And Mia, she is such a funny little character and just adorable with the most raspberry-worthy cheeks I’d seen for a while!